"Alois Vogel is the guard in an imaginary Expressionist Museum in Koblenz. Over the years, he has watched over its halls and corridors. It is there that he has learnt to observe the paintings and everything that surrounds them, and to notice even the most trivial detail by paying just the slightest attention. 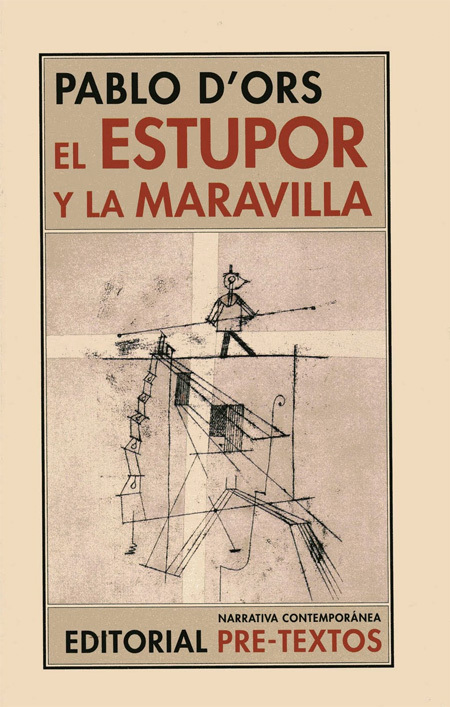 Based on this simplest of plots, Pablo d’Ors constructs "an epopoeia of trivialities (…) excellently developed and impeccably written, full of narrative discovery.” (Ricardo Senabre, El Cultural, supplement of El Mundo). "The museum guard understands that the great mystery in life lies in knowing how to observe. This is an unusual, unique work. A splendid novel, full of such subtle, intelligent humour, which is so rare to find these days.”Manuel Arranz, Posdata.